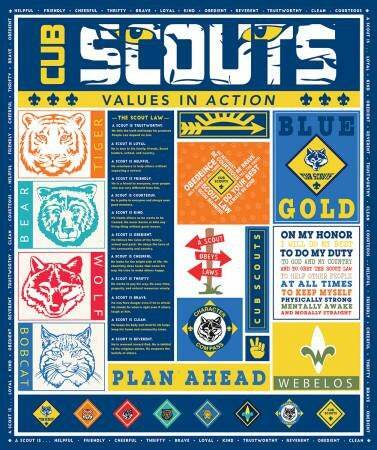 Awesome panel dedicated to all the Cub Scouts are. 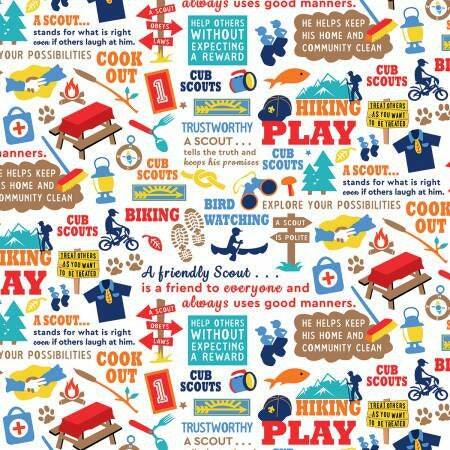 Use this 36"x42" panel as the center and border with red paws, pinewood derby and scout words to make your cub scout a quilt he will love forever. 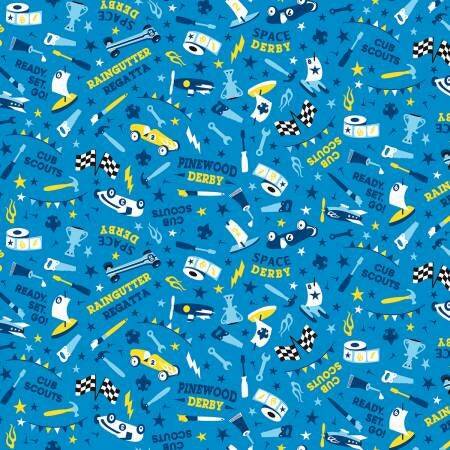 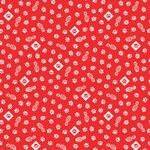 Yardage also available: Red Paw Prints, White Scout Print and Bright Blue Pinewood Derby. 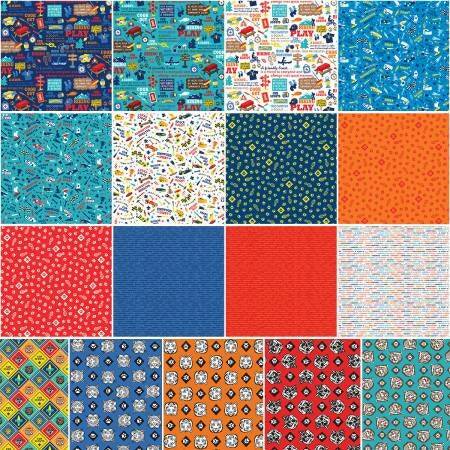 Also consider charm pack with 42 5x5 squares of the entire fabric collection.